Acroyali in Greek translates to seashore. 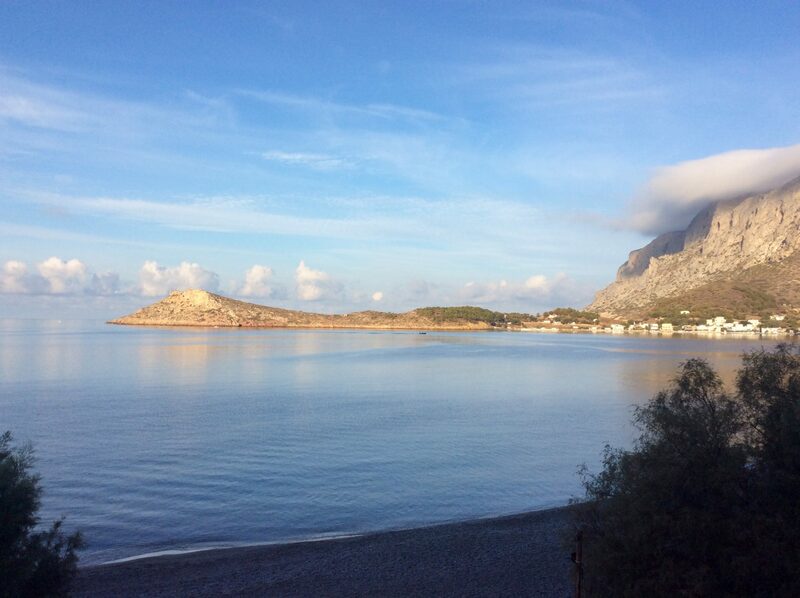 “Acroyali Apartments” is located in the small seaside village resort of Myrties, 8 km (approximately 5 miles) from Pothia, the main port of Kalymnos, and 5kms from the airport. 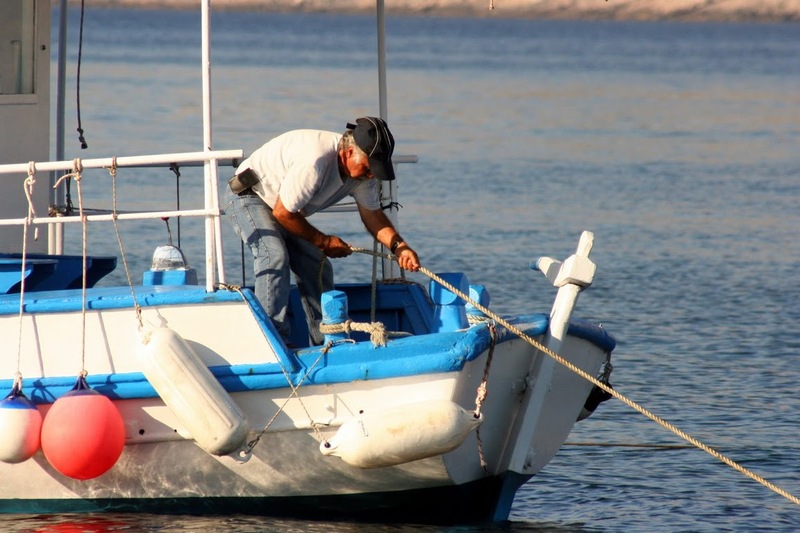 Myrties has transport links with Pothia and the rest of the island, including a frequent public bus service. ‘Acroyali Apartments’ is only 100m away from the bus stop in Myrties. The small port at Myrties also provides boat taxi service to the lovely neighboring island of Telendos, run by picturesque local boats. Therefore, accommodation in “Acroyali Apartments” is ideal for the visitor interested in just relaxation, as well as for those who wish to travel around the island. Myrties village, enjoys a beach that is famous among the locals as it retains its quiet character, away from extreme tourist development. Yet, it provides the amenities that can ensure your leisure and pleasure. The beach is quiet, you can relax watching the traditional taxi boats crossing to Telendos island. At the end of the day, enjoy the beautiful sunset in front of you. The water is very clear. “Acroyali Apartments” is right on the beach. The local traditional taverns are also nearby. 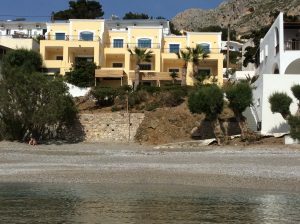 Some of the other beautiful beaches of the island – Melitsachas, Masouri and Sykia – are within walking distance from the apartments. Myrties itself provides all necessary services a visitor may need, retaining its quiet and peaceful atmosphere. There are small stores and supermarket – you can easily rent a bike or a car to explore the area. In Myrties or t the nearby village of Masouri you can eat in traditional taverns and enjoy your drink in bars later at night. There is also a tourist office.